Growth is the goal for many organizations, but for not-for-profits that depend on donations, spending millions of dollars on advertising campaigns isn’t an option. These organizations require a way to reach as many people as possible and inspire their followers to take action. Enter social media and its ability to engage massive audiences directly. With the help of Media Cause, a social impact and non-profit marketing agency, one organization focused on environmental activism saw its social media audience increase by approximately 50% across Facebook, Twitter and Instagram year over year during August 2017, resulting in well over a million fans and followers. For an organization hoping to protect the planet, mobilizing an audience of this size is an excellent place to start and Sprout Social is on hand to help. Media Cause’s client is committed to our planet, its inhabitants and holding those in power accountable. When the organization wanted help amplifying its digital efforts, Media Cause Account Director Taylor Johnston turned to Sprout Social. 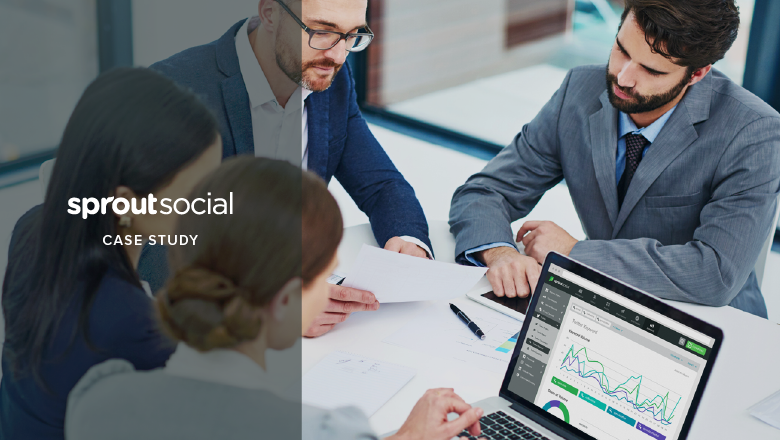 Sprout’s social monitoring capabilities allow Media Cause to keep up with what people are saying about their client online, which informs the organization’s social strategy. Just as important was the ability to analyze how those responses paid off. When your goal is saving the planet and encouraging others to join the cause, social media ROI is measured by the reach of your messaging, as well as how individuals are responding to it. The more people engaged and on board, the more people willing to take action on behalf of your cause when advocacy opportunities present themselves. 52% increase in Facebook fans. 89% increase in Twitter link clicks. 117% increase in Instagram followers. That kind of growth isn’t just vital to ensuring the organization’s message travels as far as possible, it can also translate to increased donor engagement. As data shows, expanded social reach can impact financial outcomes for non-profits and similar enterprises, with 21% of peer-to-peer fundraising tied directly to social media click-through rate. Meanwhile, with non-profits raising $1.19 per website visitor, driving traffic back to a website through social media can result in significantly higher donation rates. Some of the organization’s growth can likely be attributed to big name-influencers who share and respond to its content on social media. When this kind of spotlight falls on the organization, Sprout’s collaboration tools make it easy to react in real time and leverage the benefits of influencers extending the organization’s social reach. Like many of Media Cause’s clients, this organization is committed to ensuring its message is heard loud and clear by the masses. 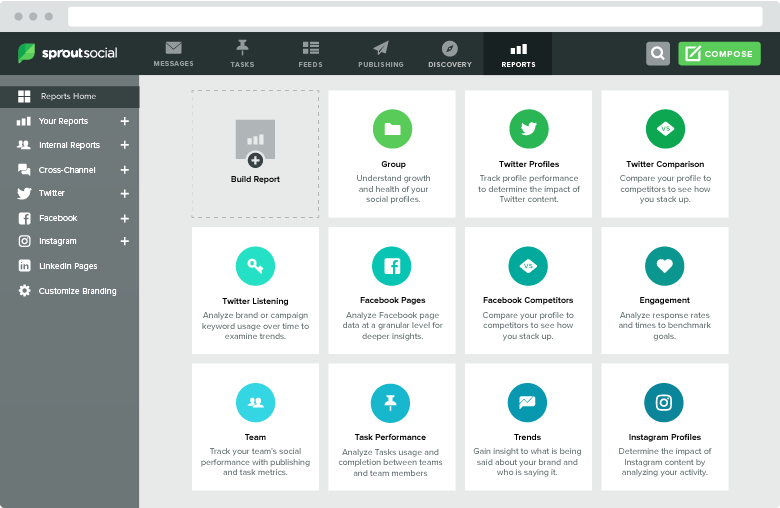 Through its use of Sprout Social, it can do just that.